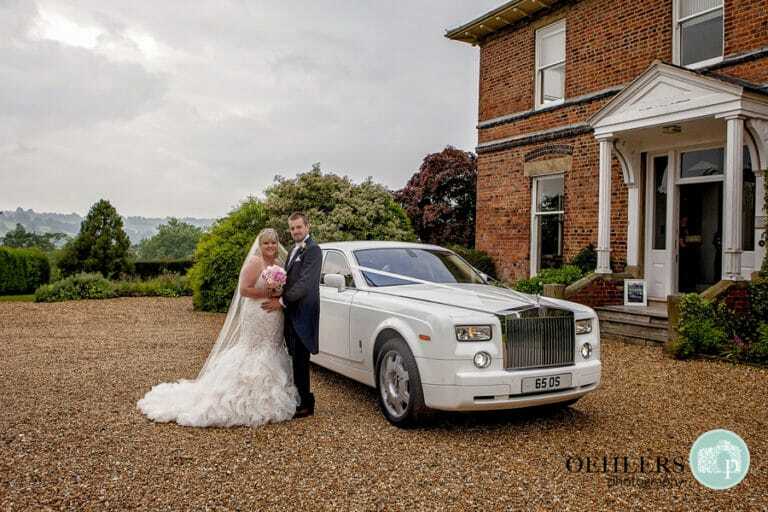 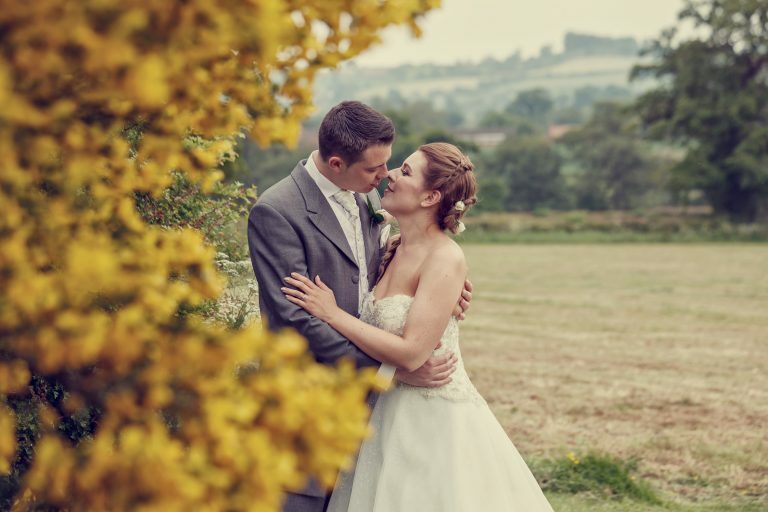 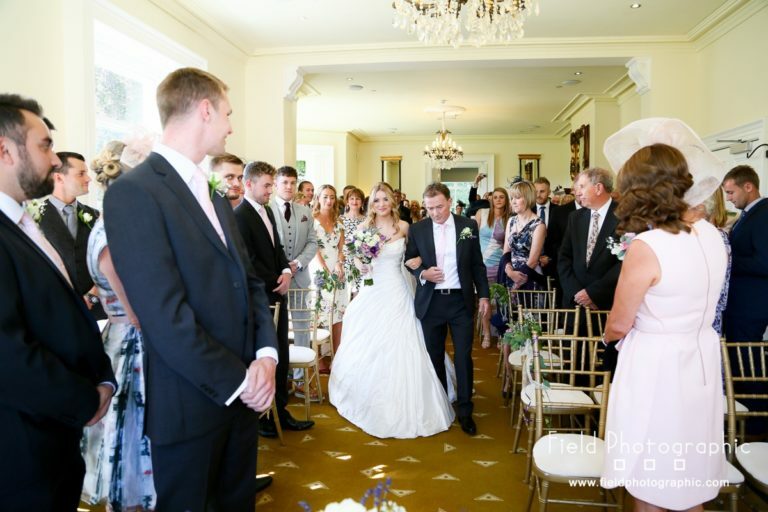 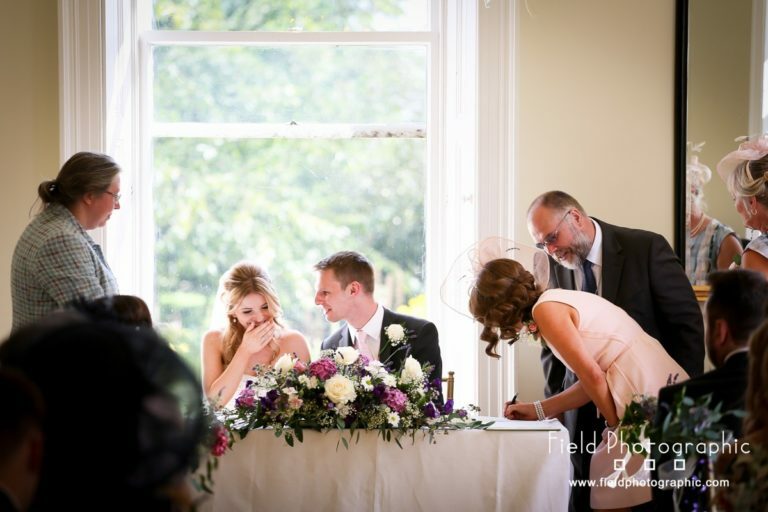 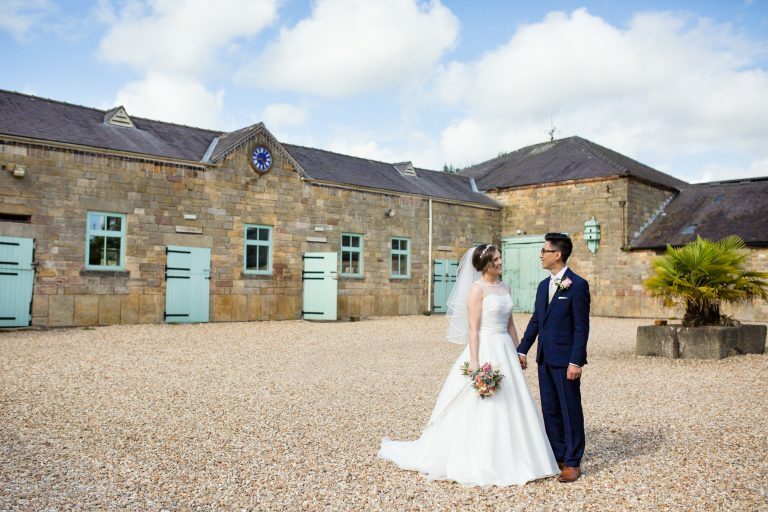 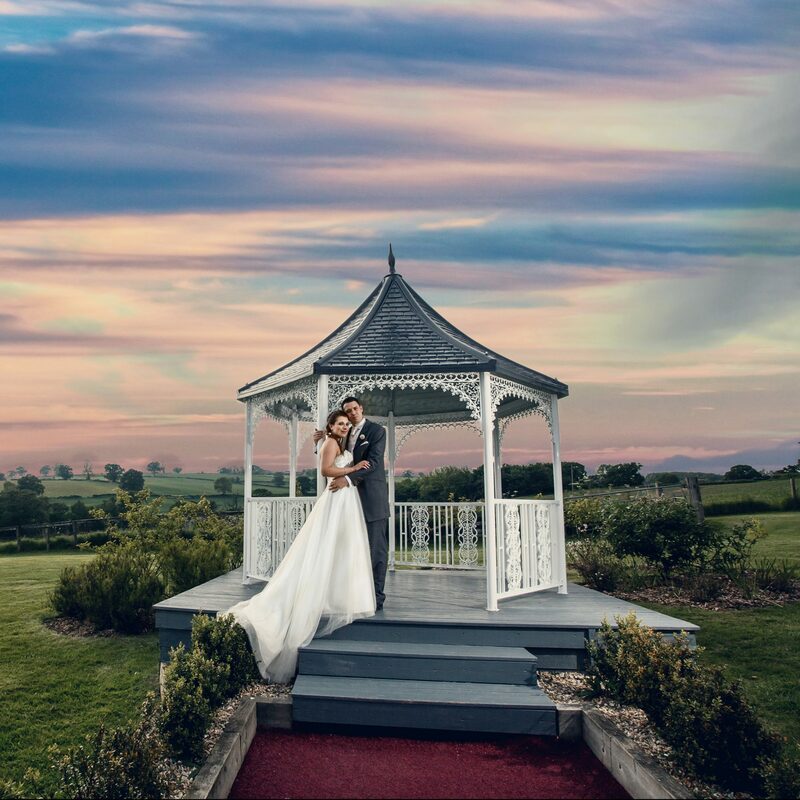 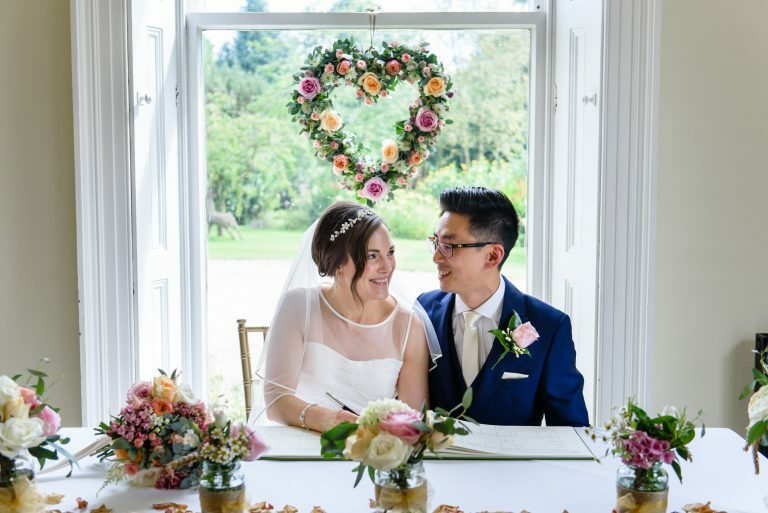 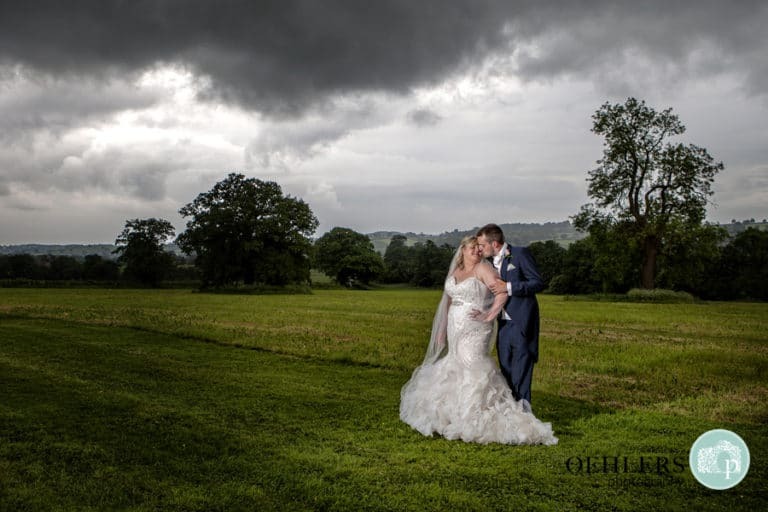 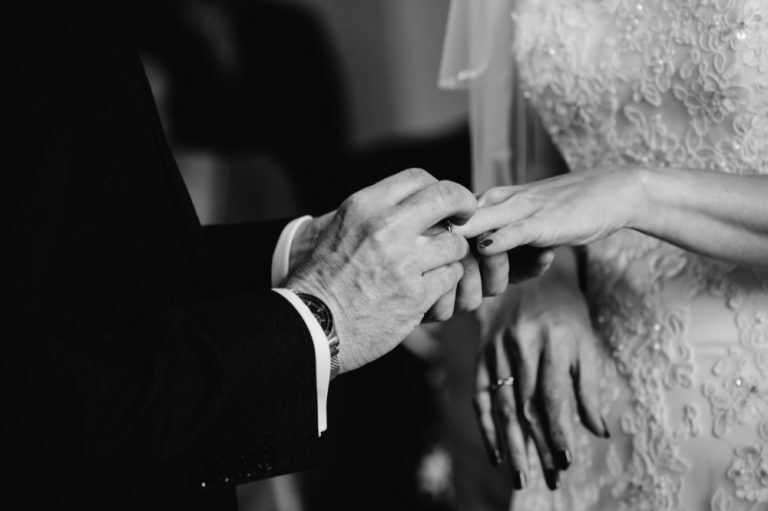 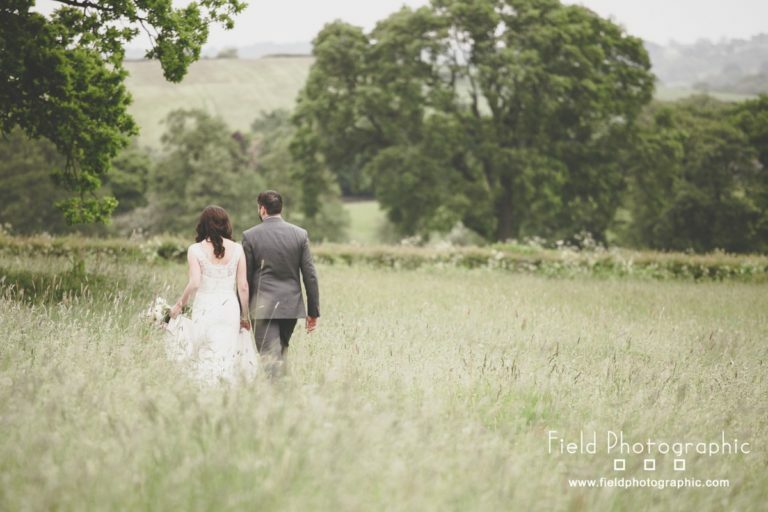 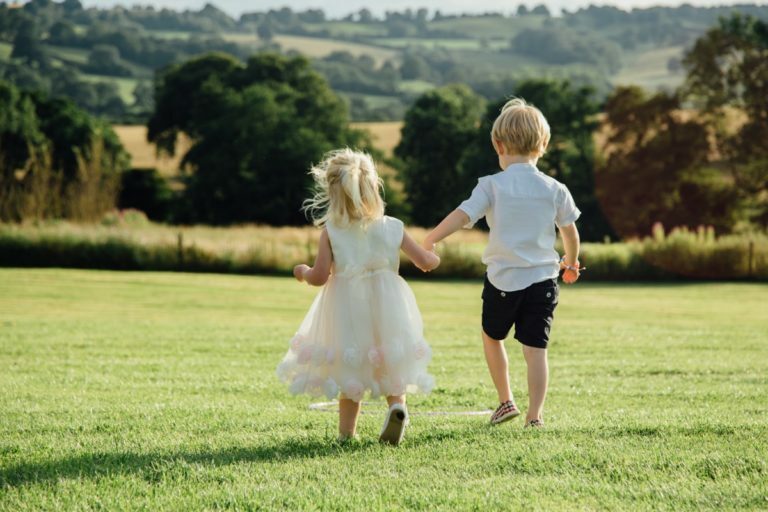 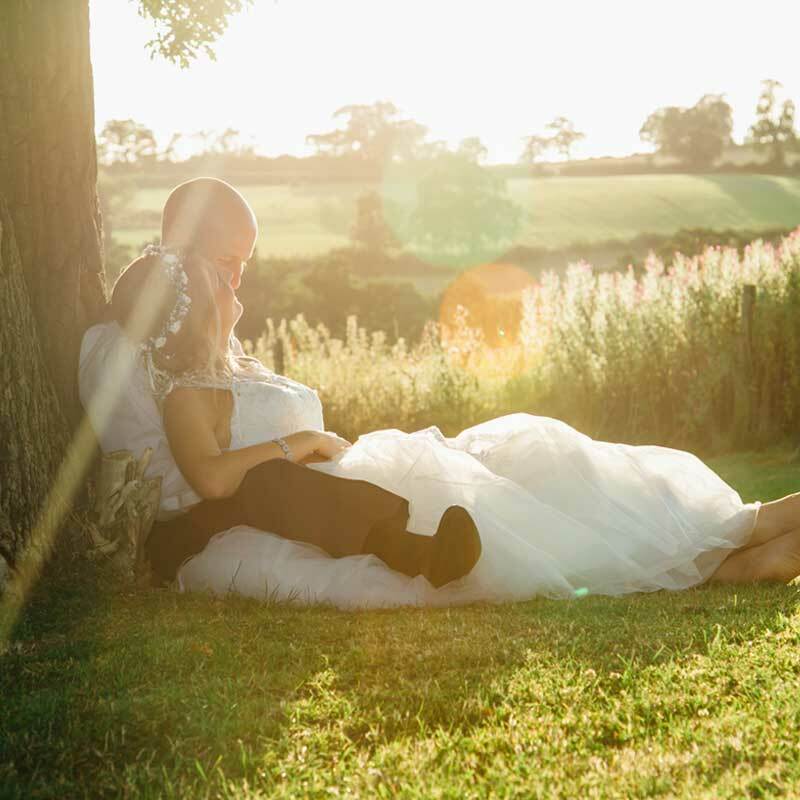 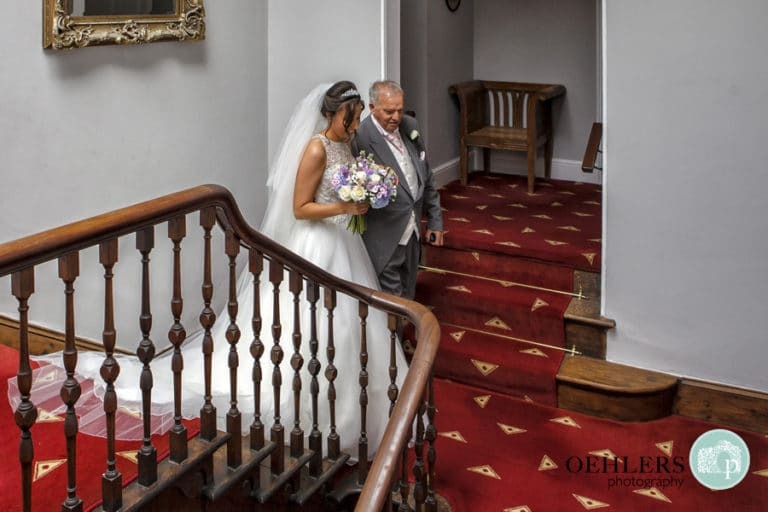 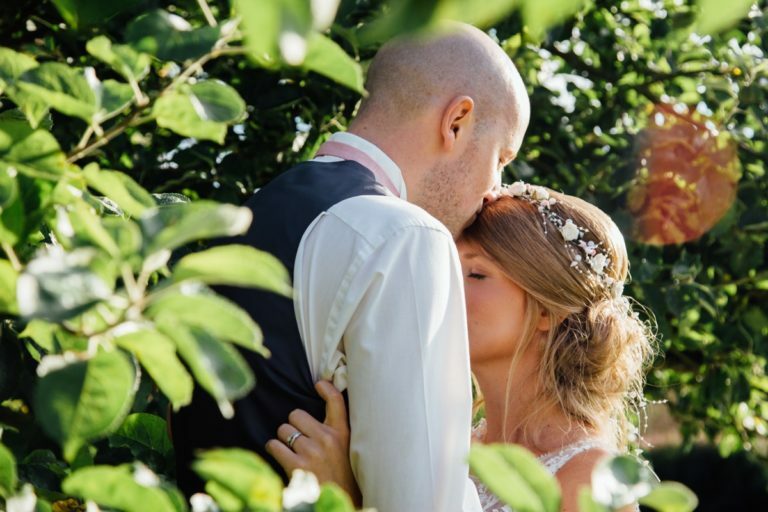 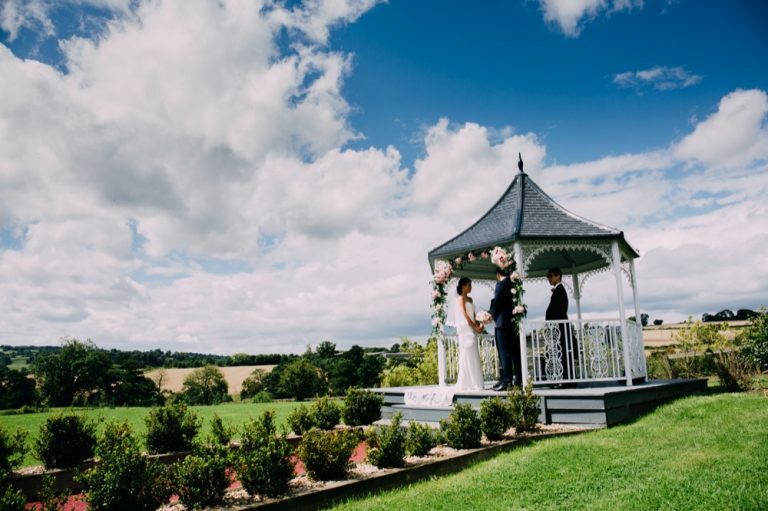 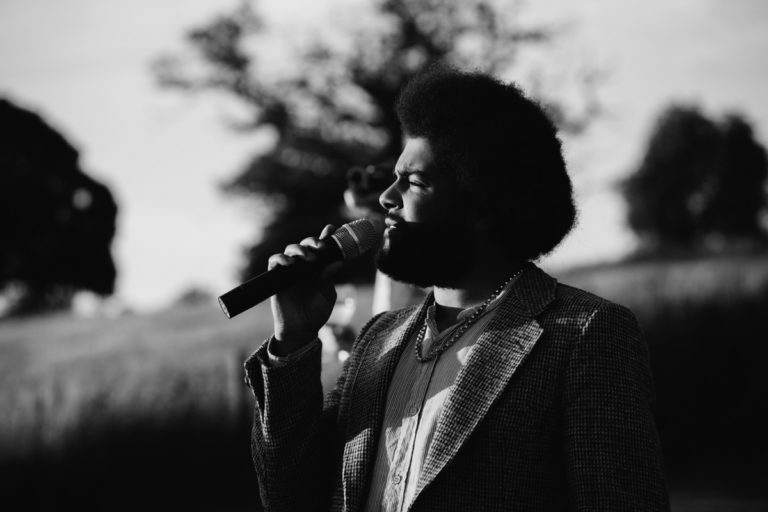 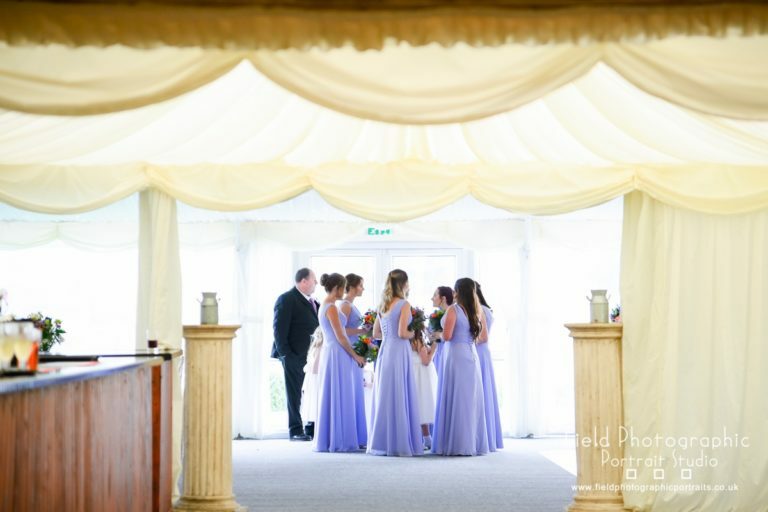 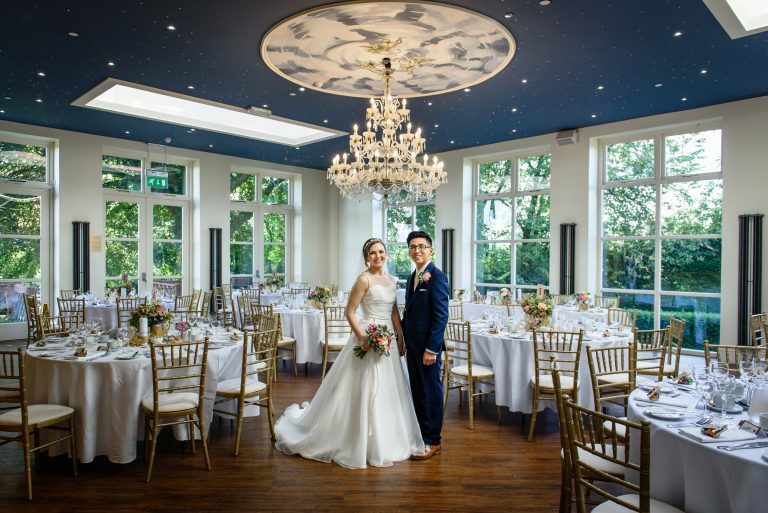 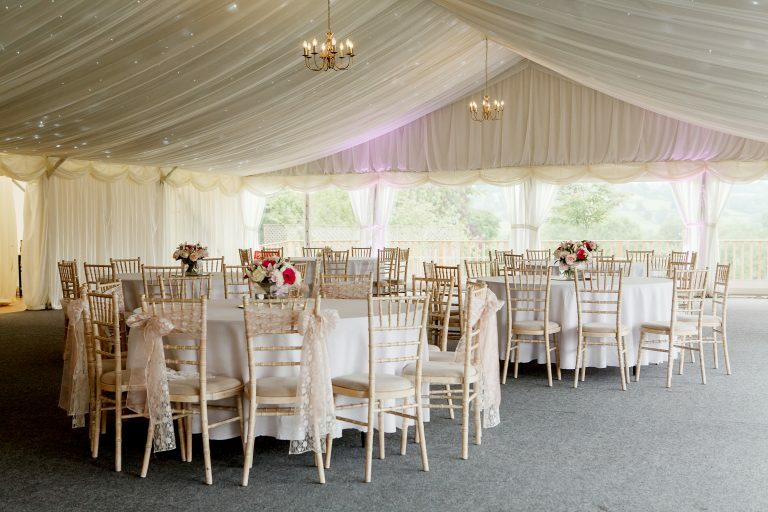 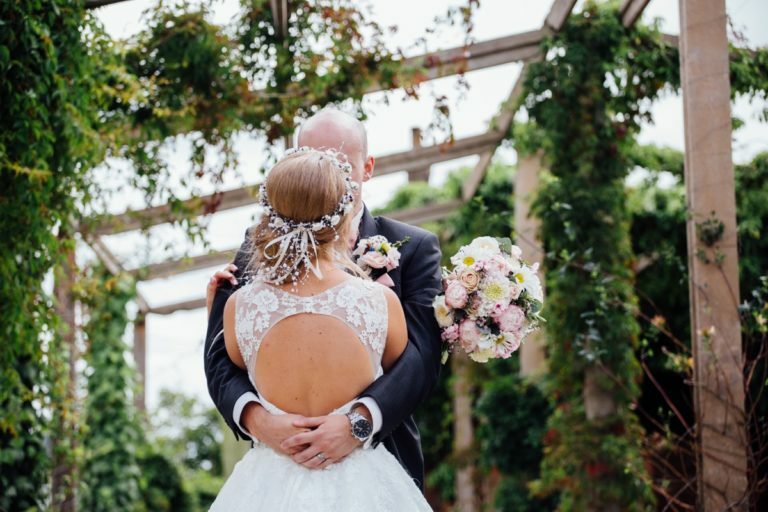 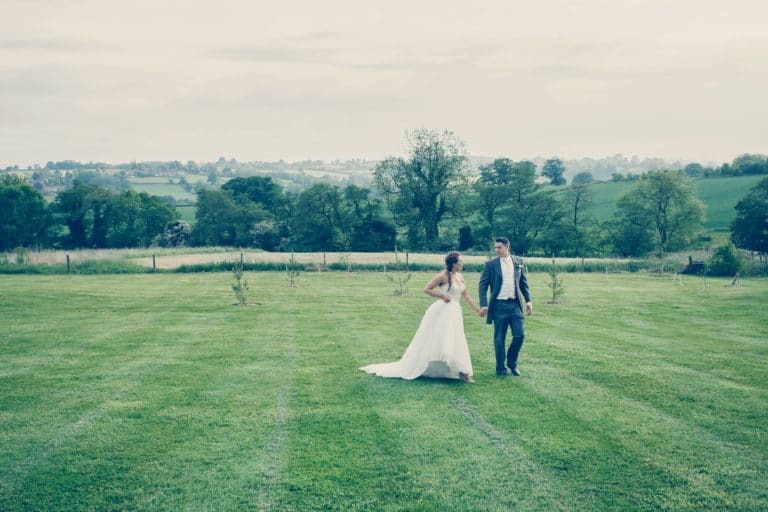 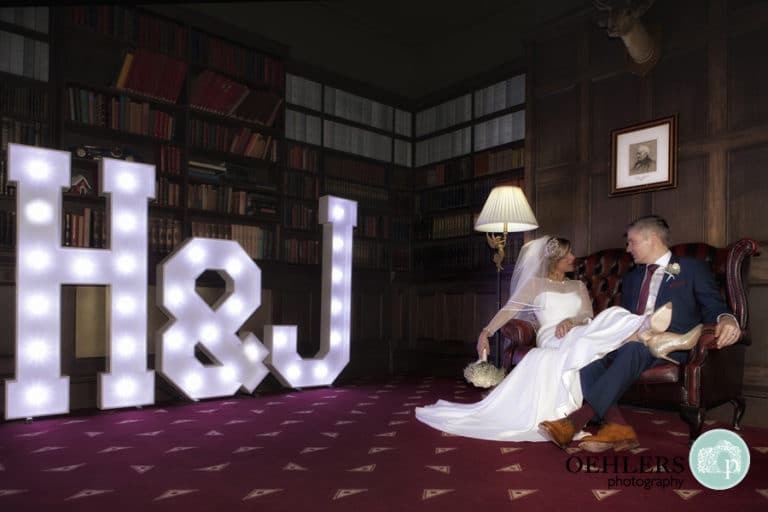 Here at Shottle Hall we have partnered with the very best Derbyshire Wedding Photographers and you can view a selection of their work in the galleries below. 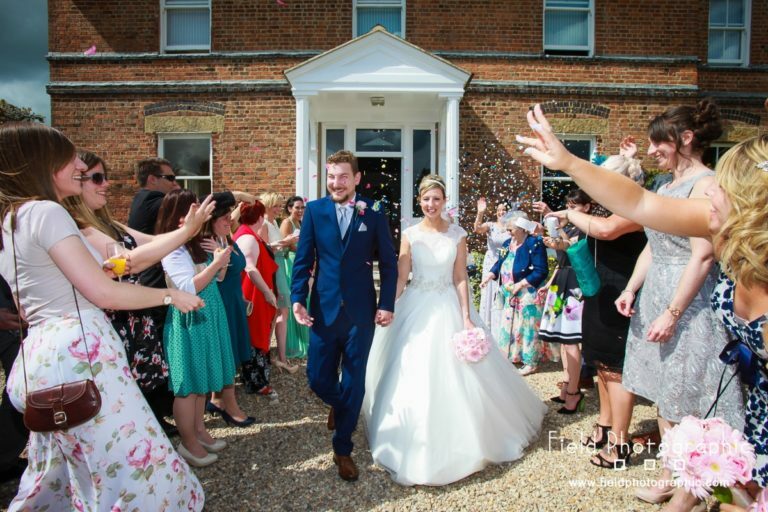 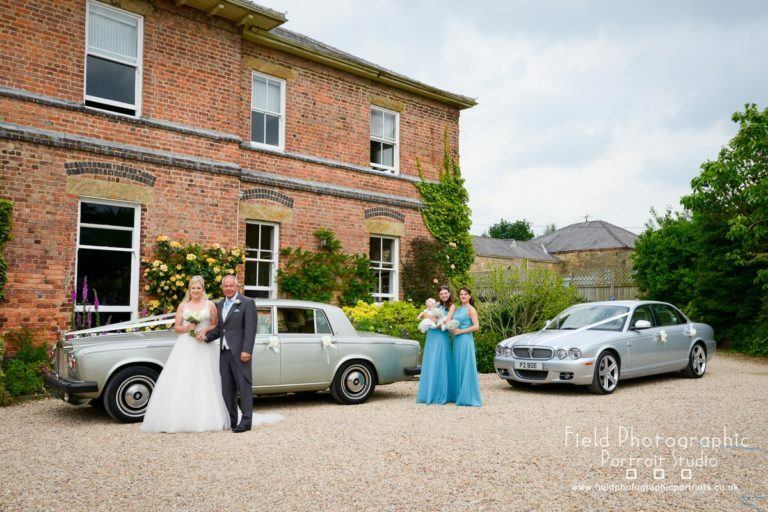 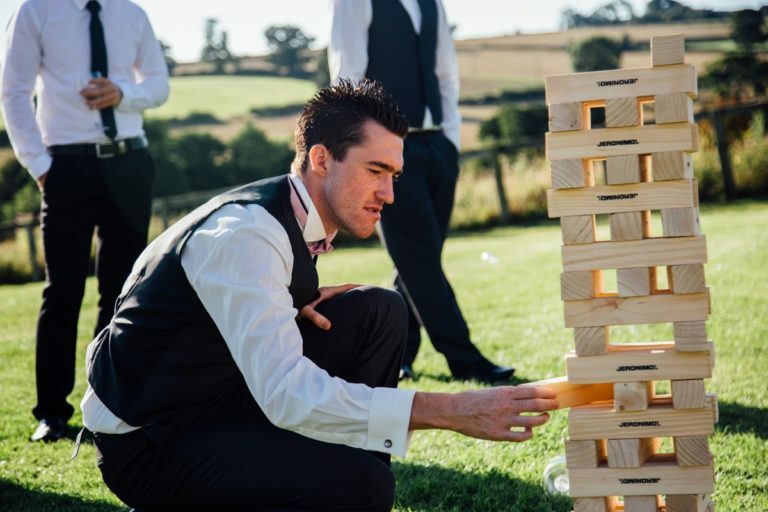 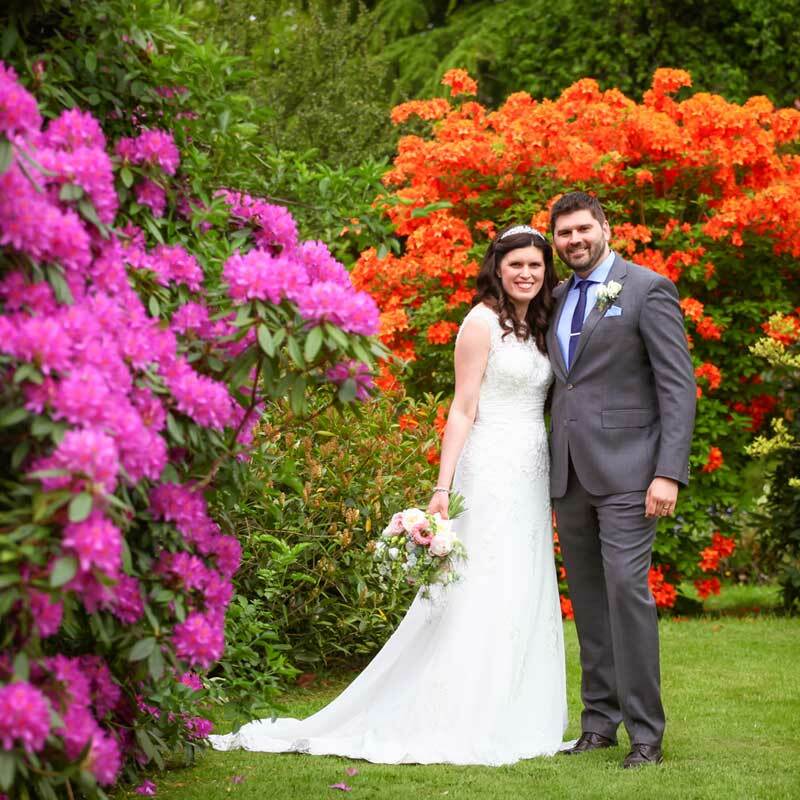 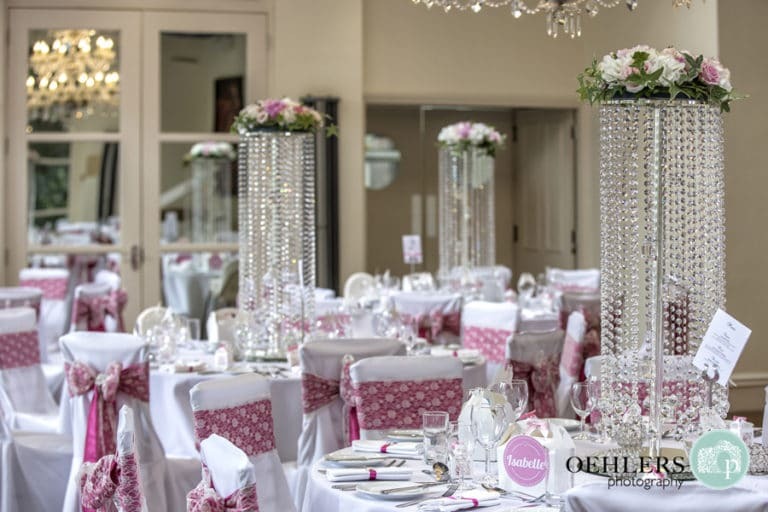 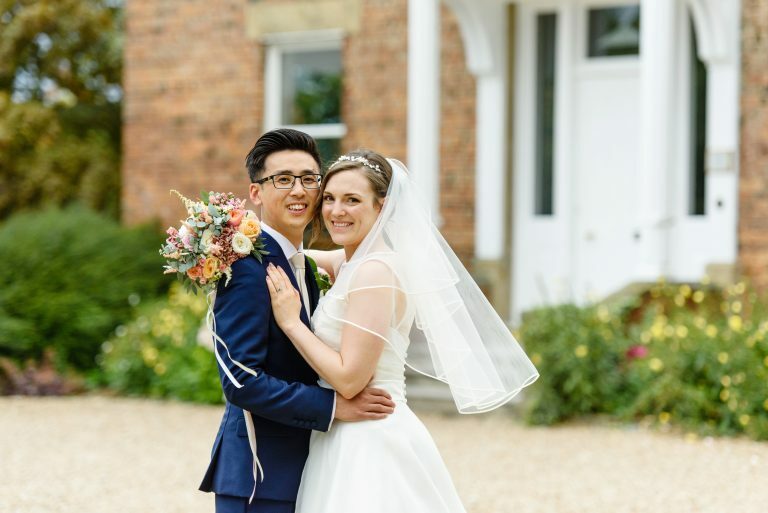 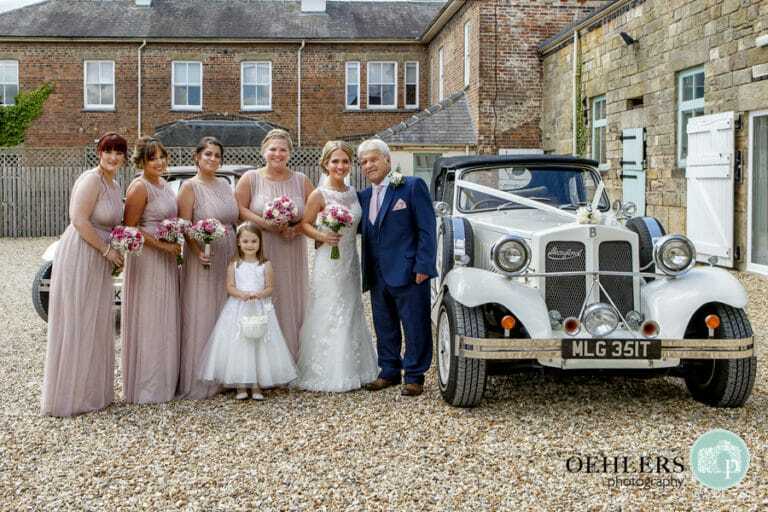 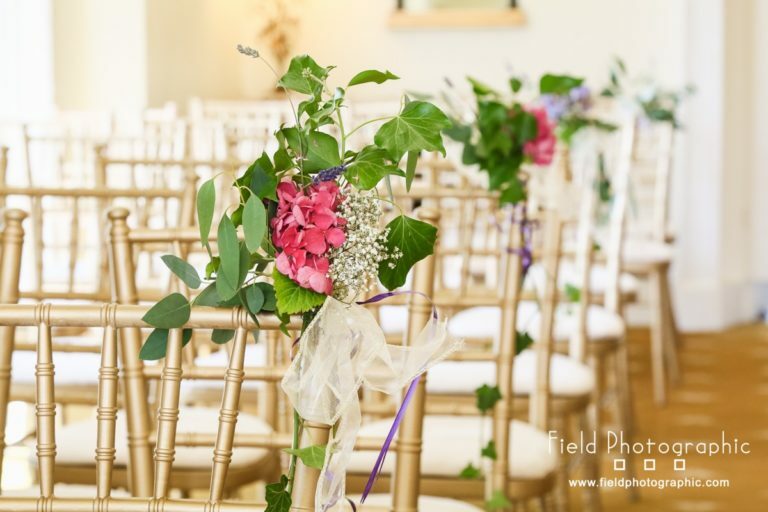 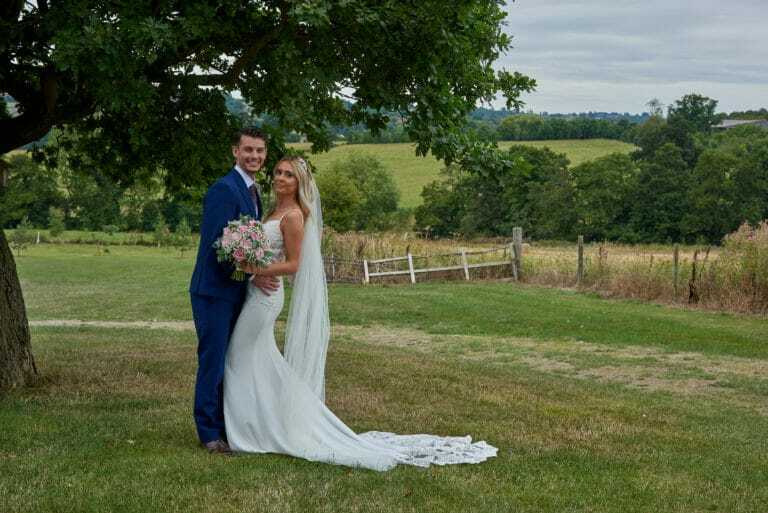 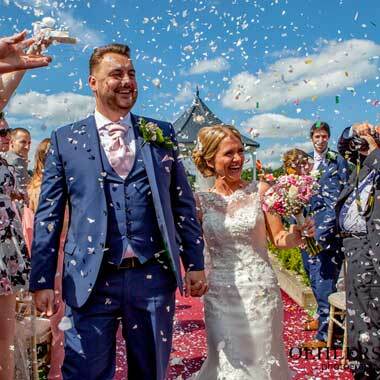 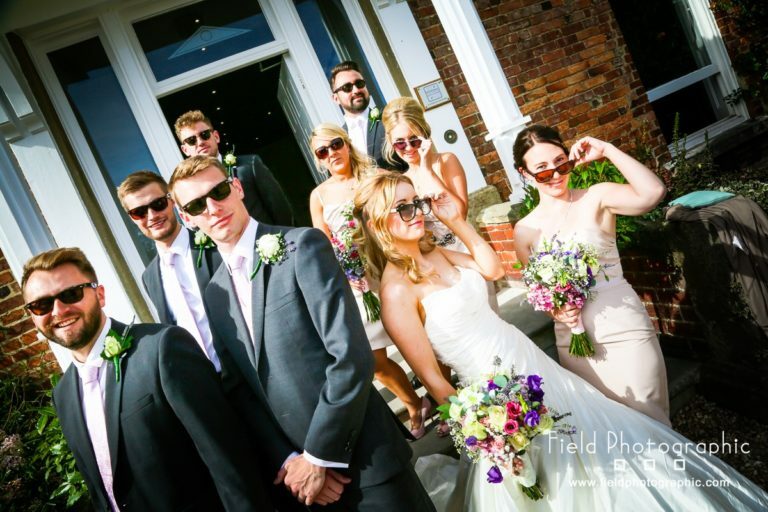 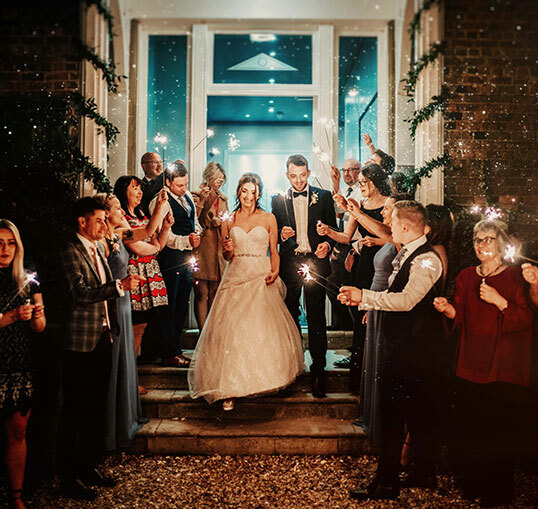 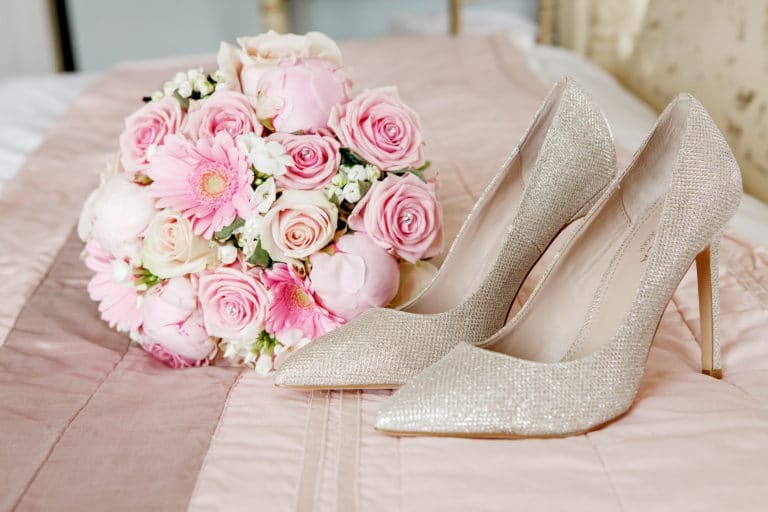 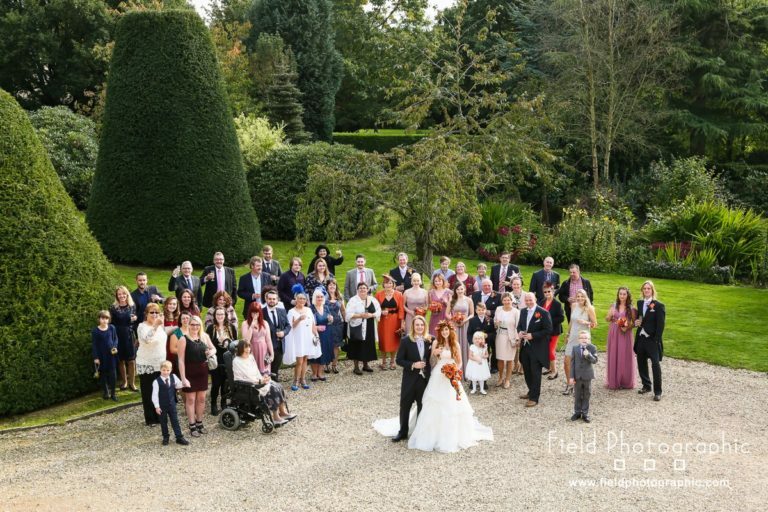 Each photographer on this page is one of our preferred suppliers and come highly recommended by the Shottle Hall Wedding Team. 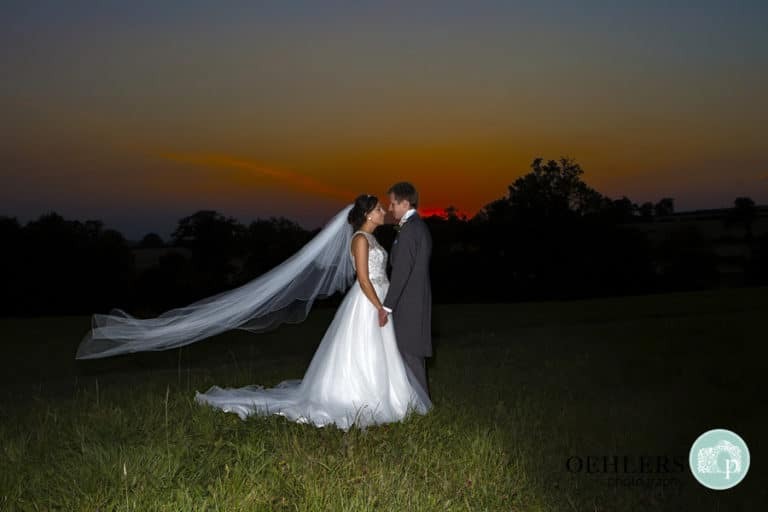 My family is everything to me and that relates to my work for my wedding clients. 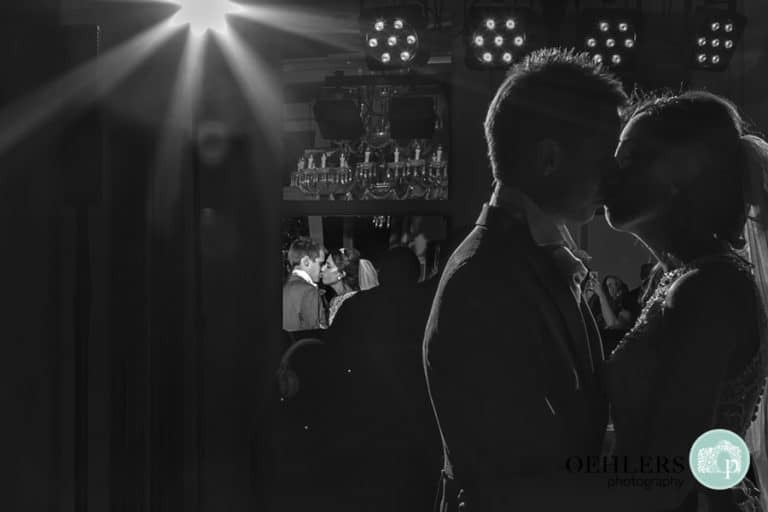 I want to capture and tell the most personal and intimate weddings. 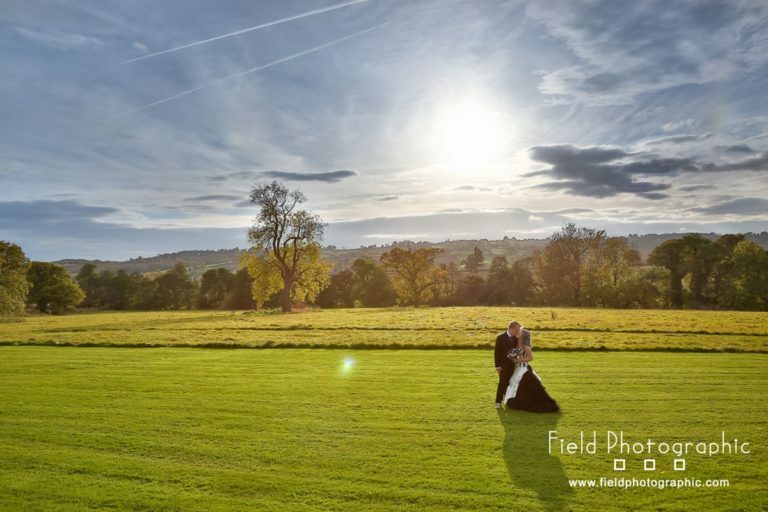 I’ve been lucky enough to be a professional photographer for 25 years now. 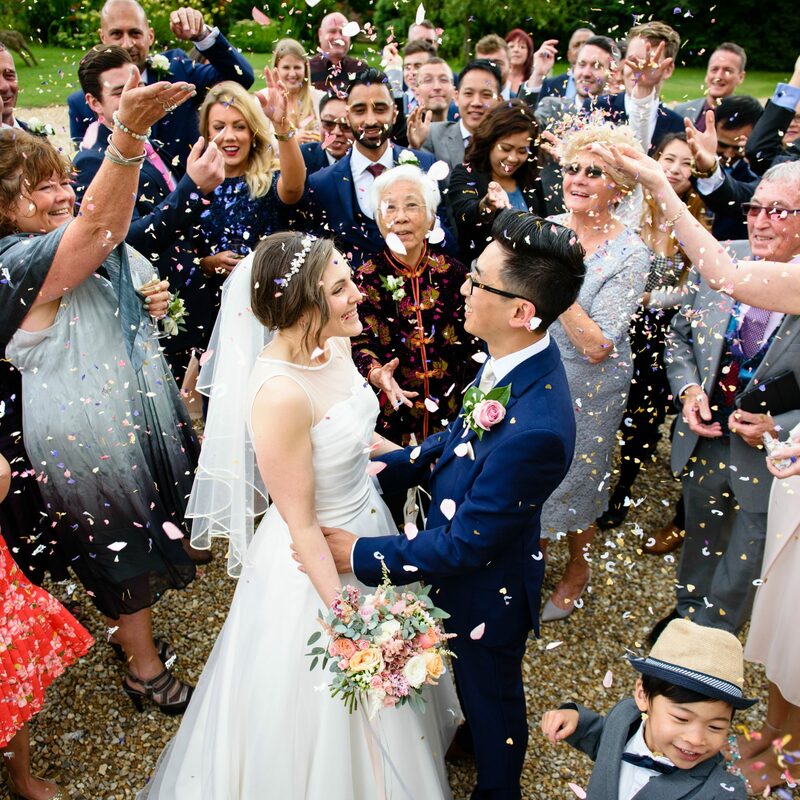 Over that time I’ve been able to attend thousands of weddings. 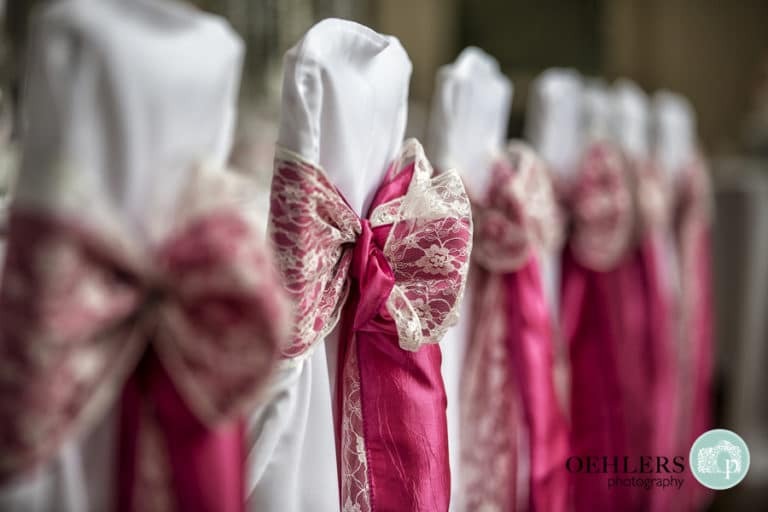 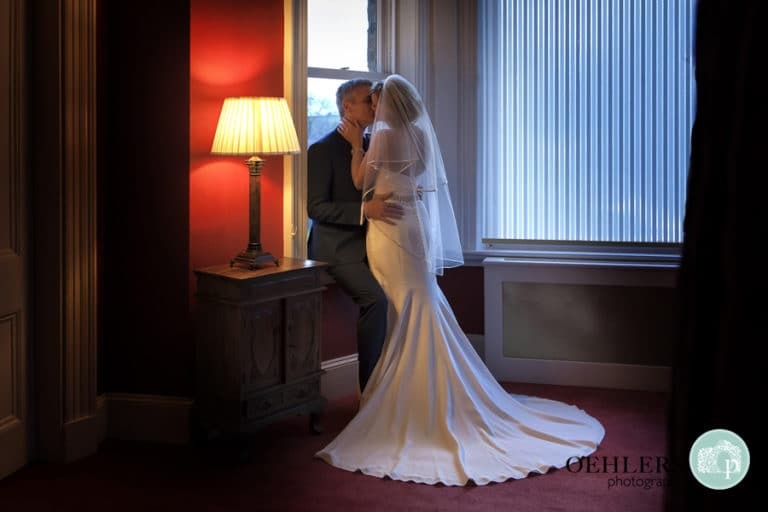 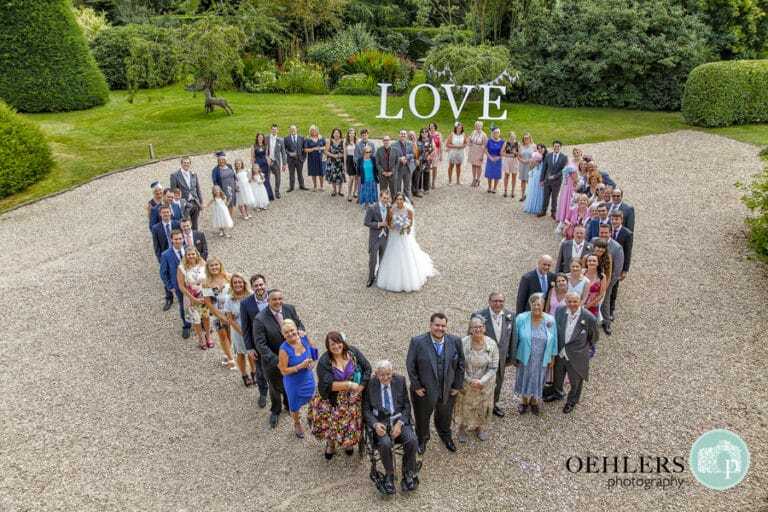 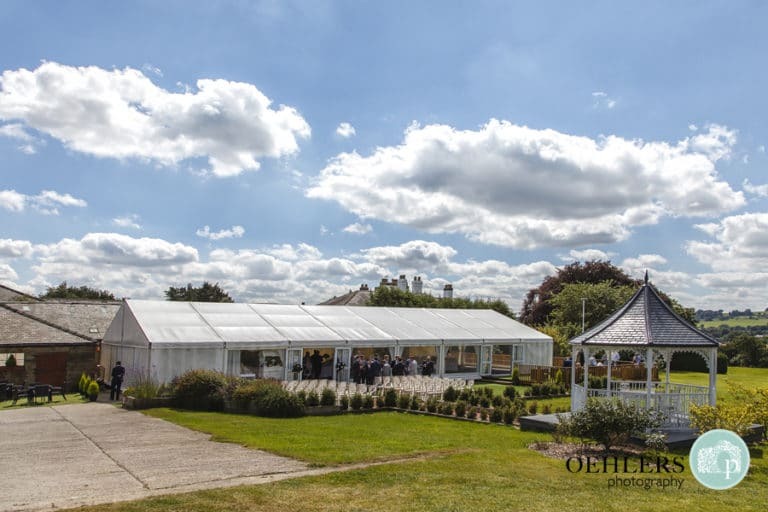 We have, always, been passionate about photography and eleven years ago we set up Oehlers Photography. 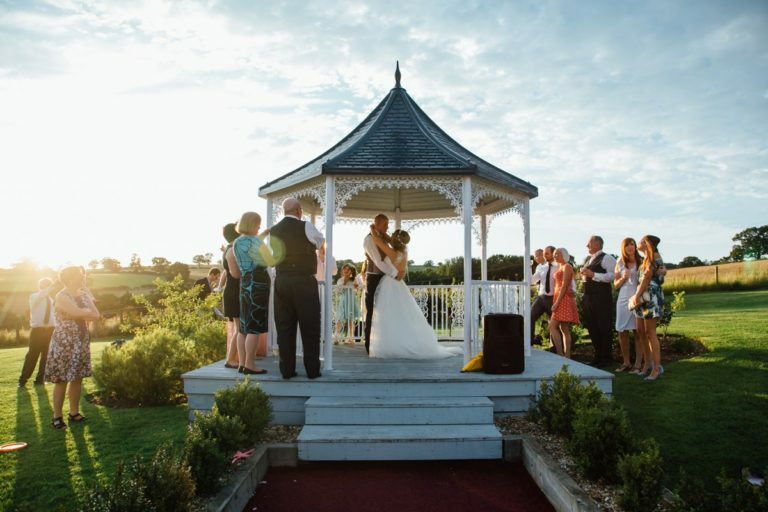 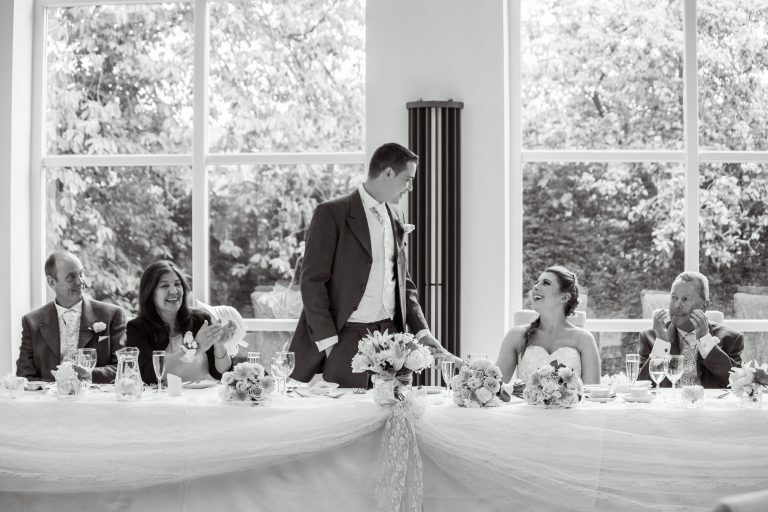 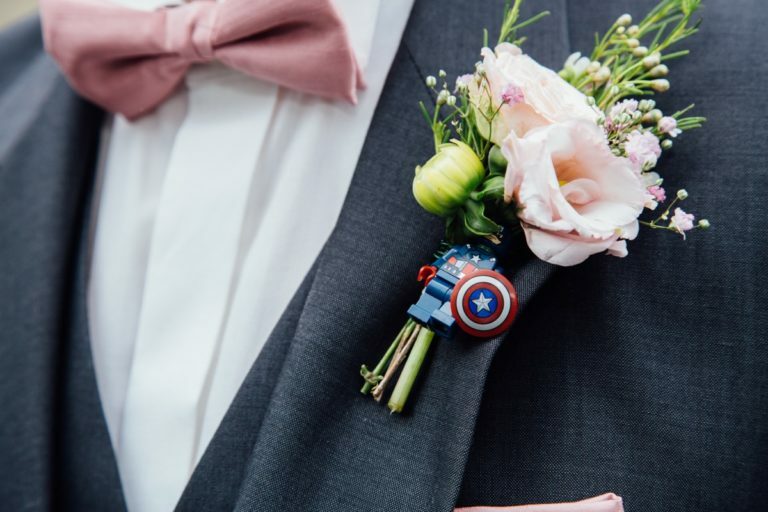 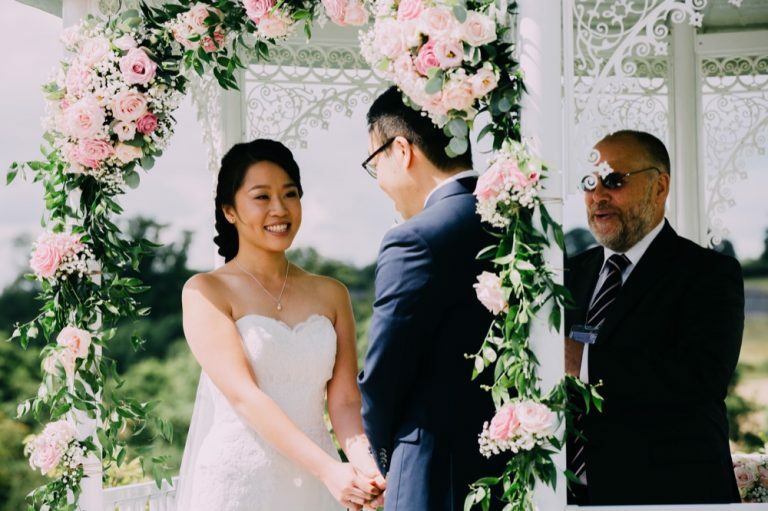 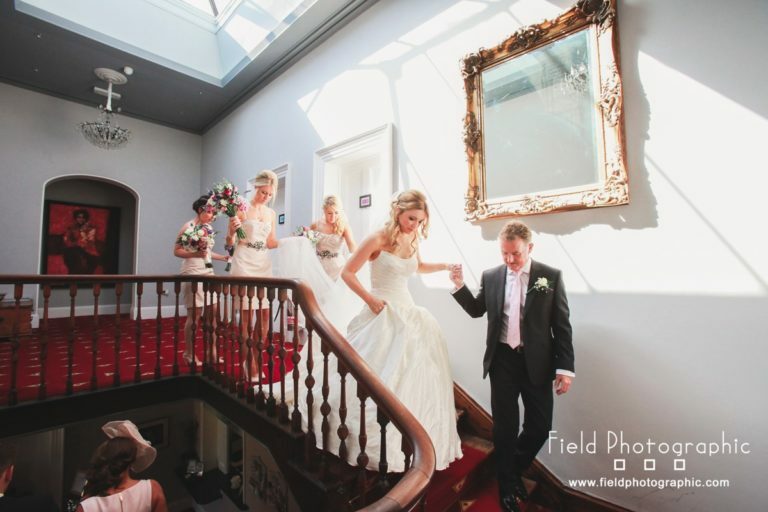 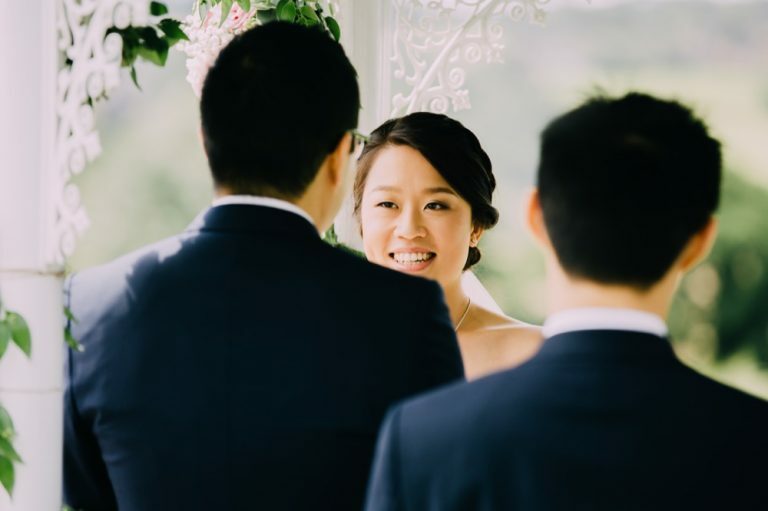 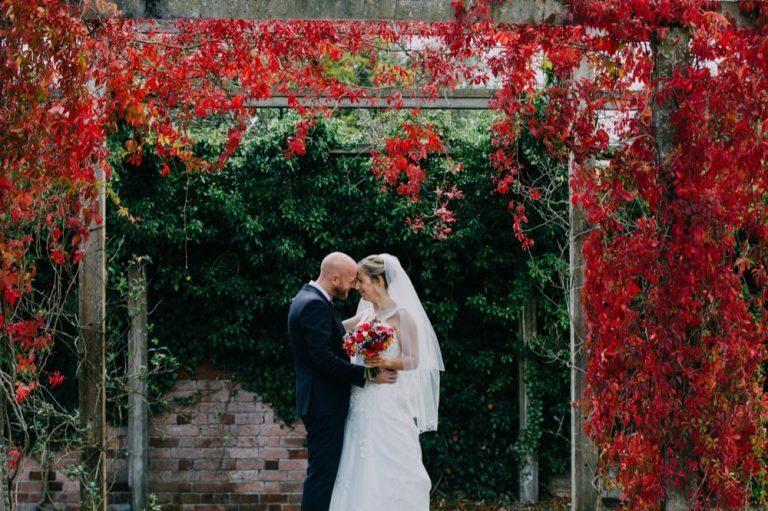 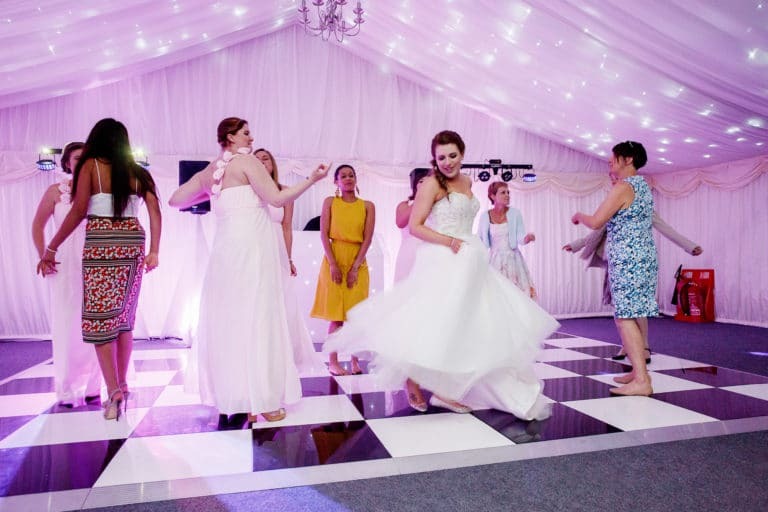 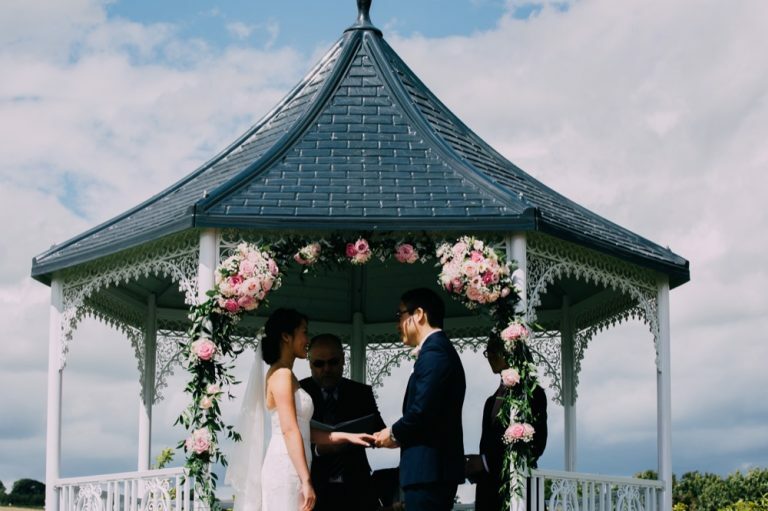 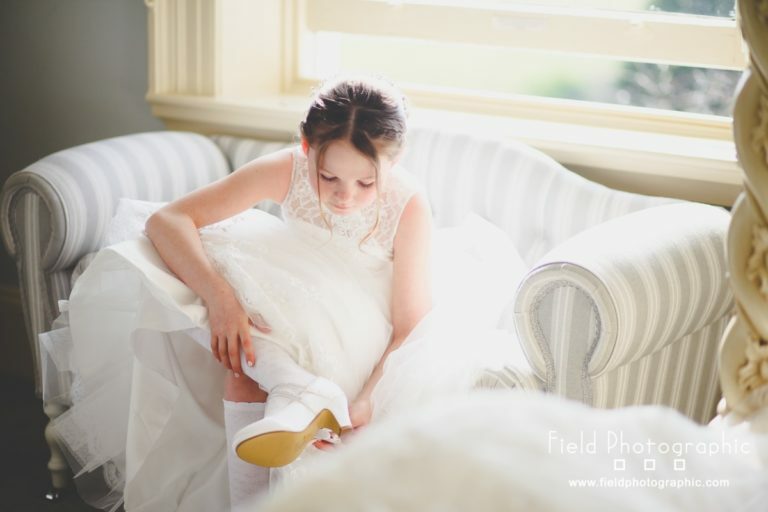 What is not to like about weddings – We love capturing the memories. 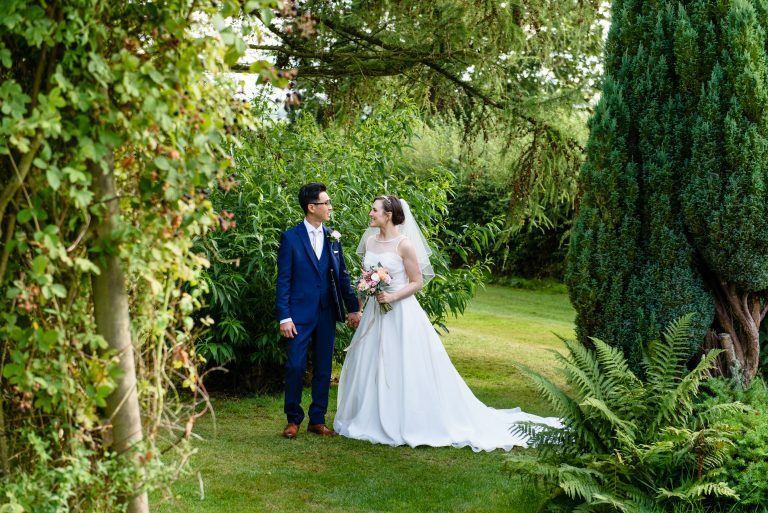 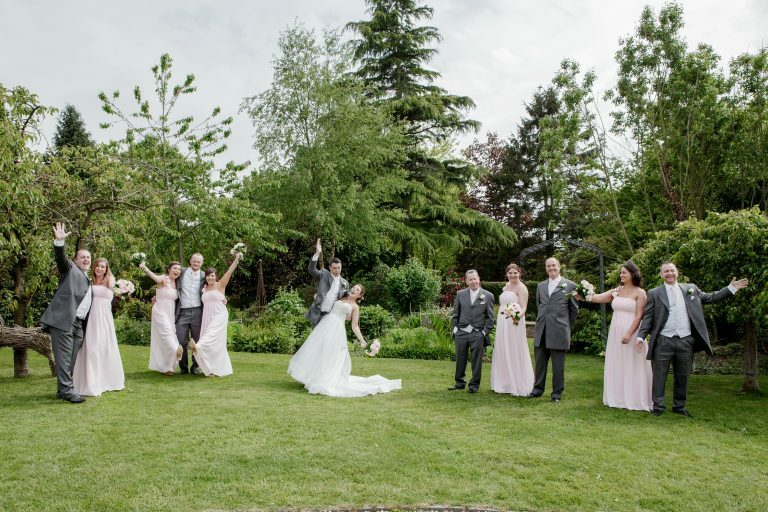 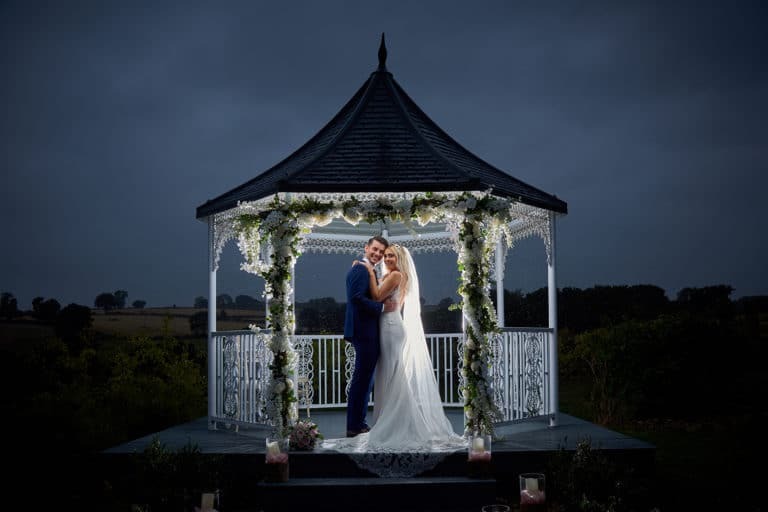 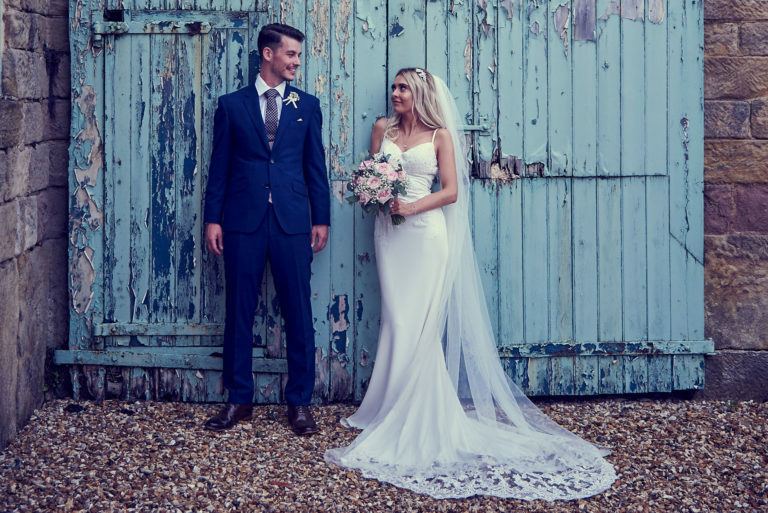 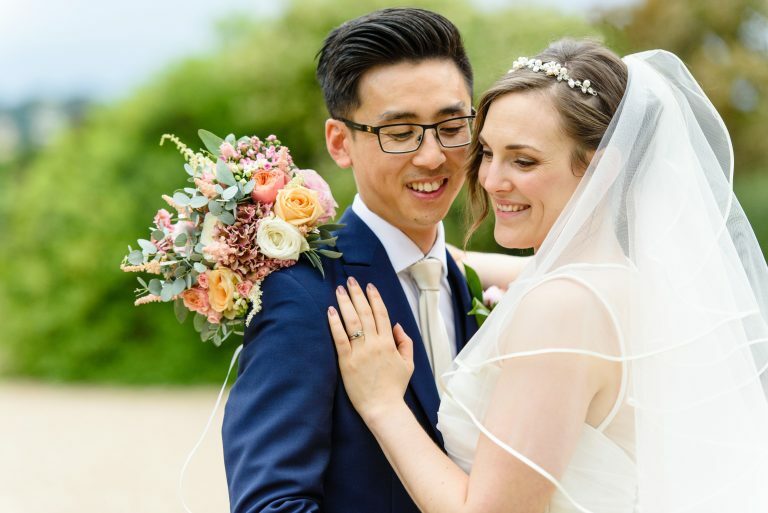 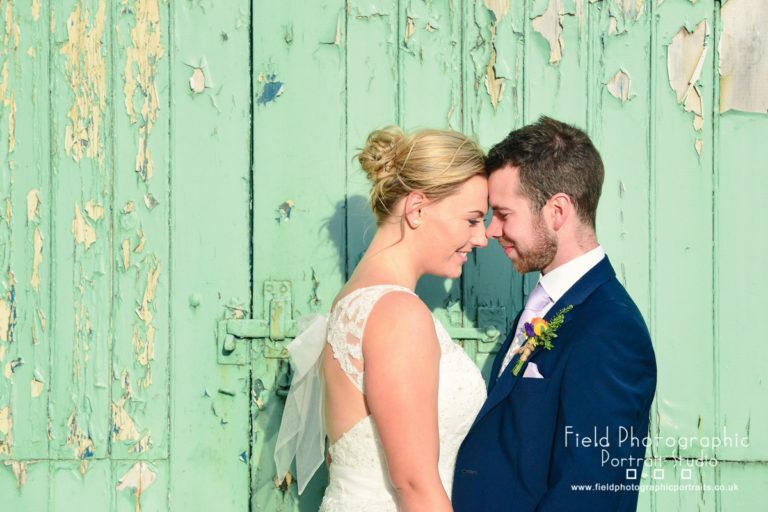 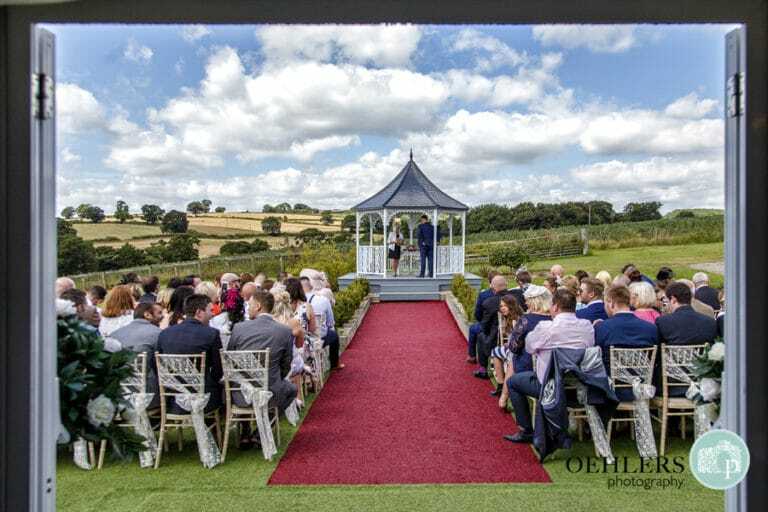 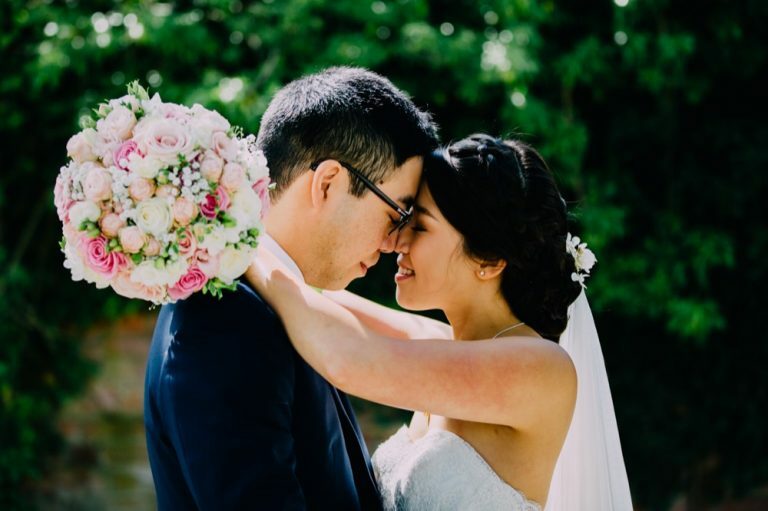 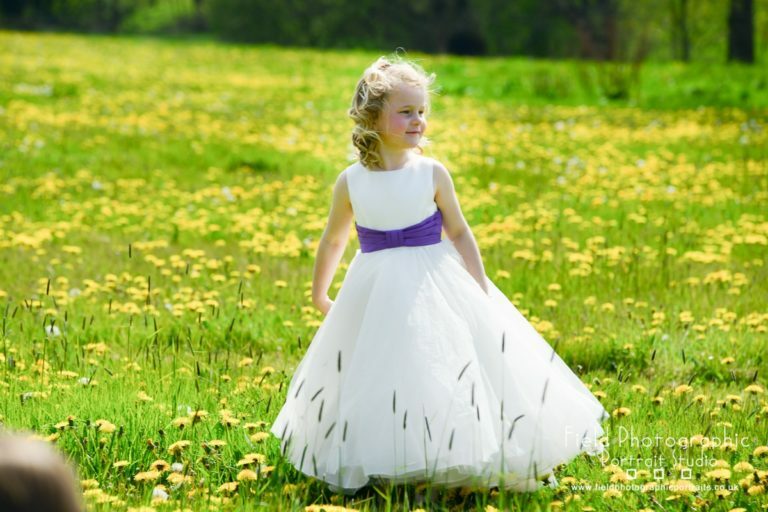 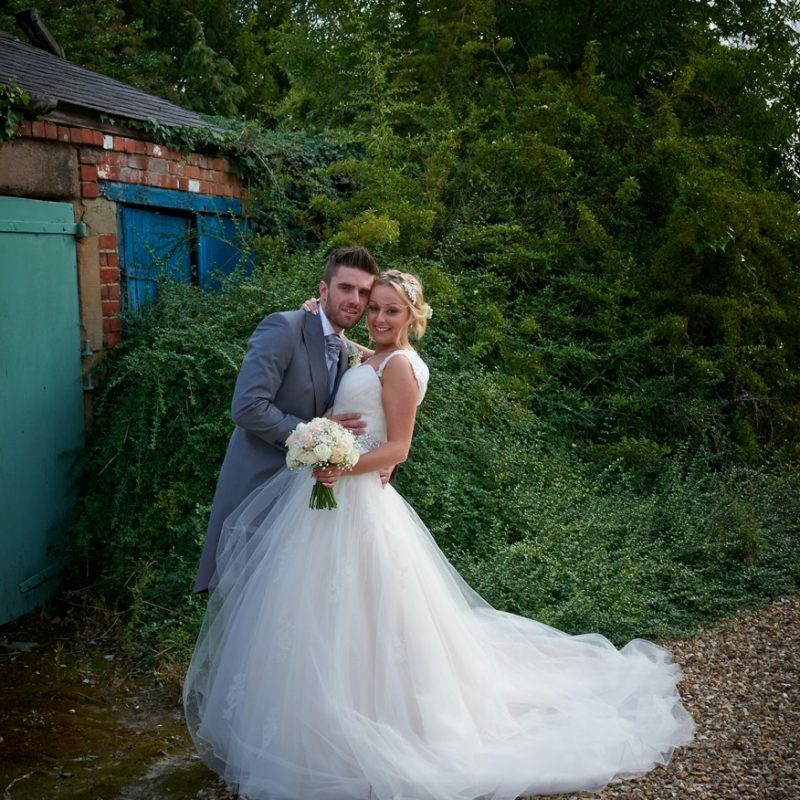 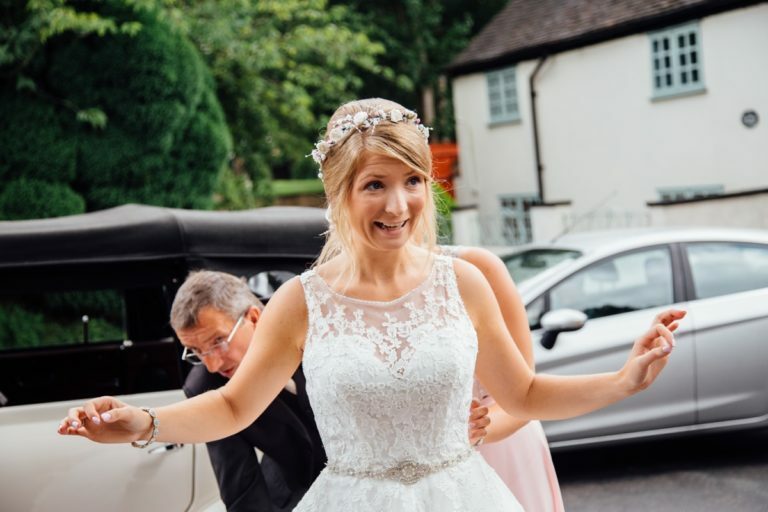 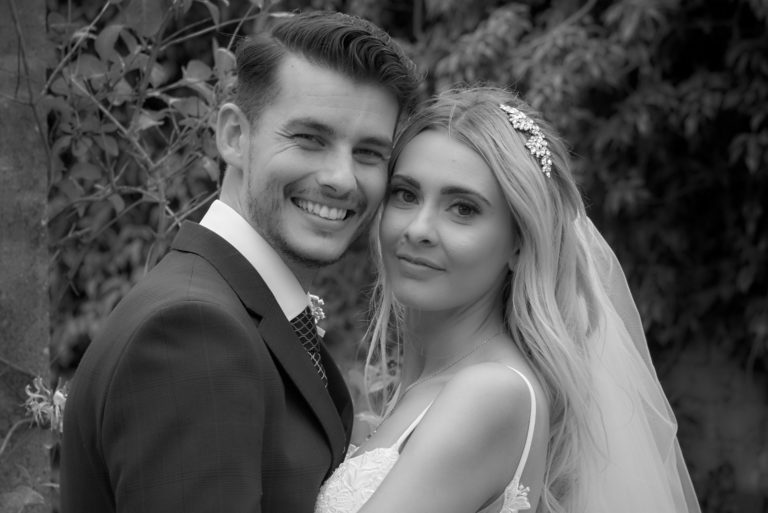 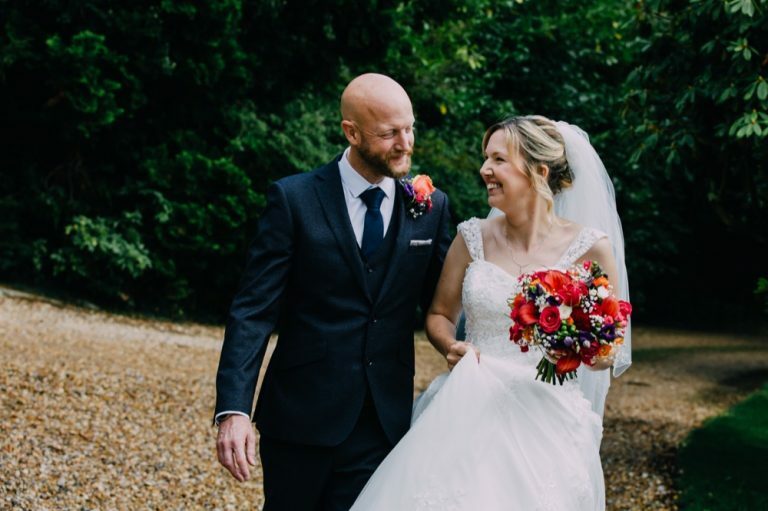 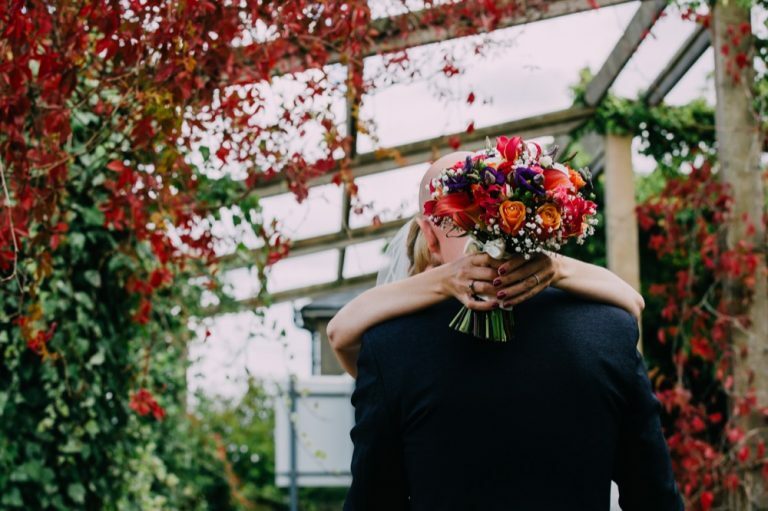 Iits important to get on well with your wedding photographer, as they will put you at your ease and make you feel relaxed as well as letting you enjoy having your photo taken on the day. 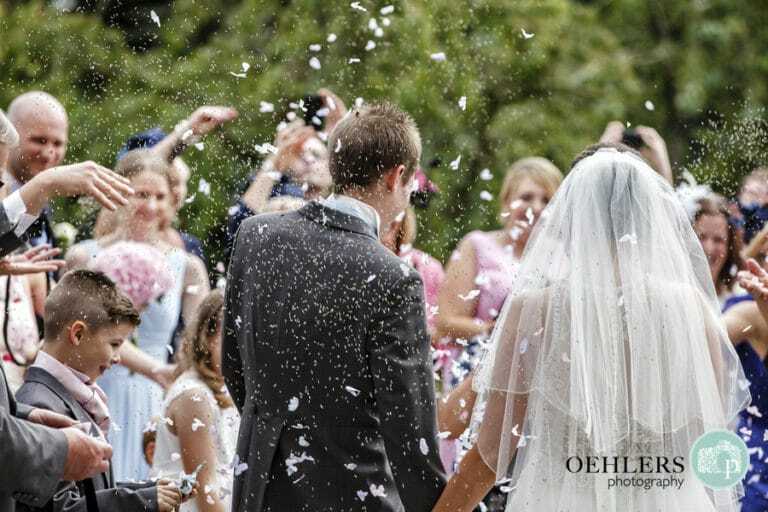 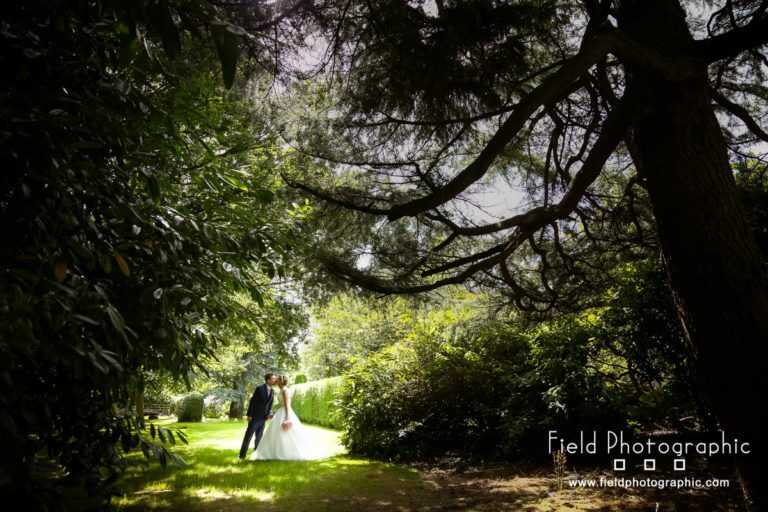 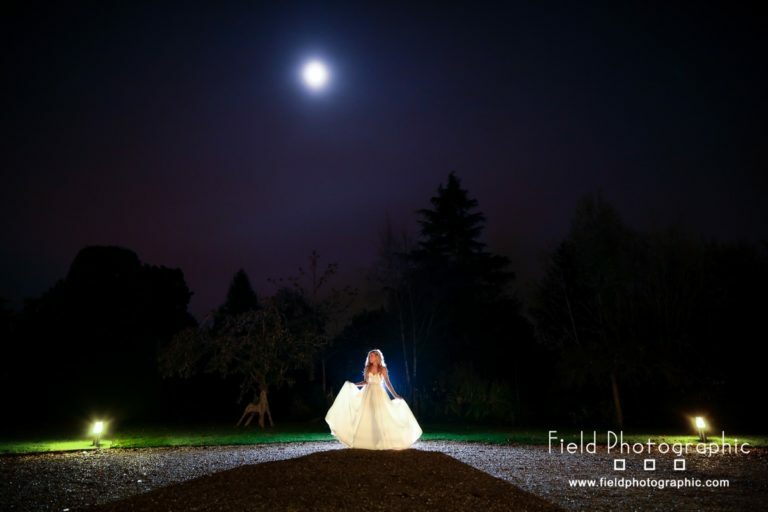 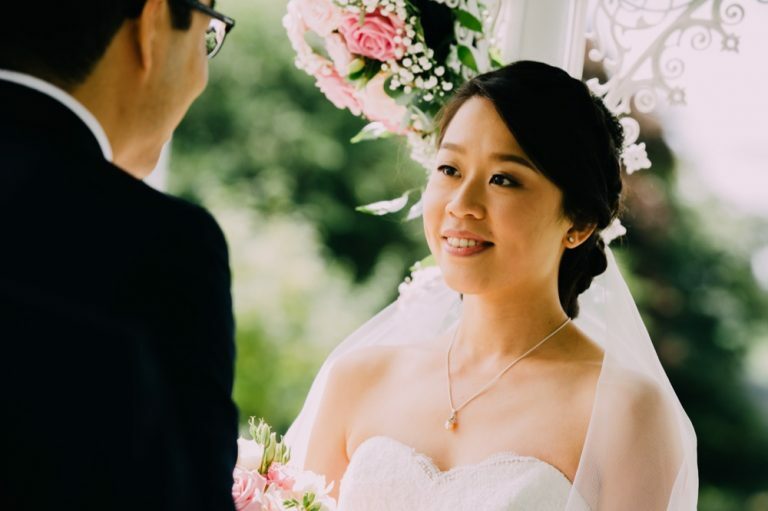 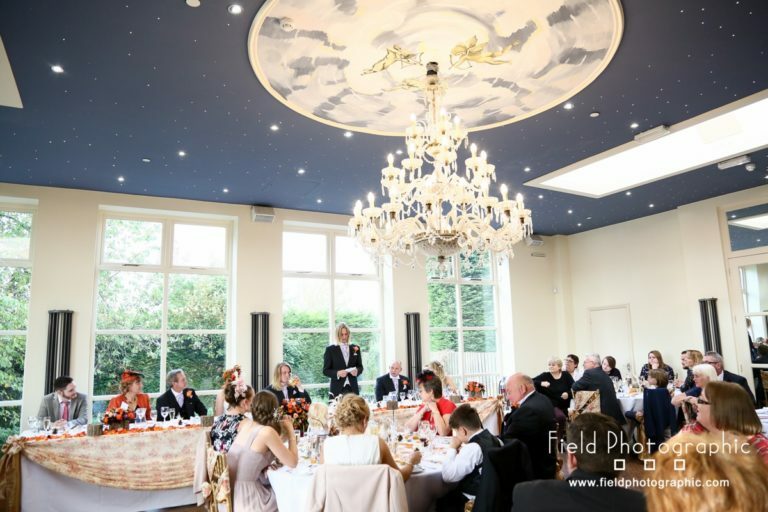 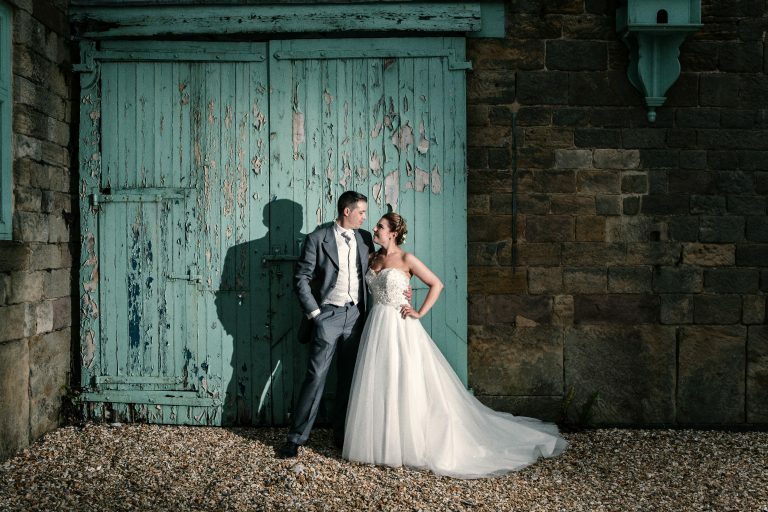 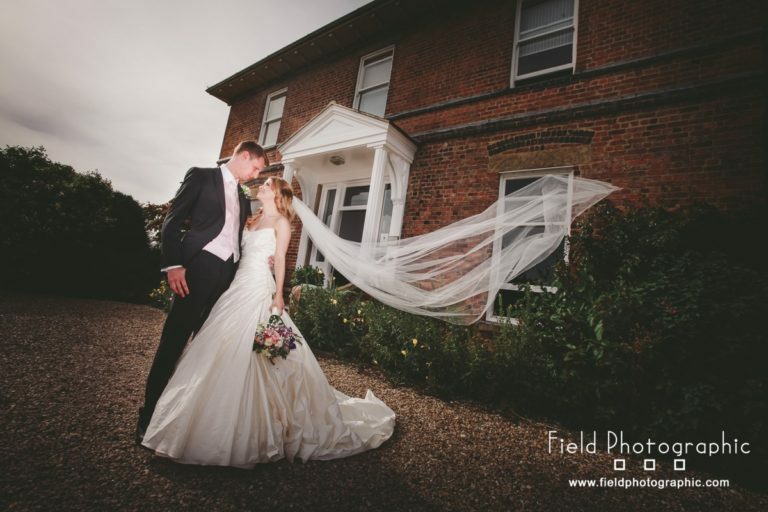 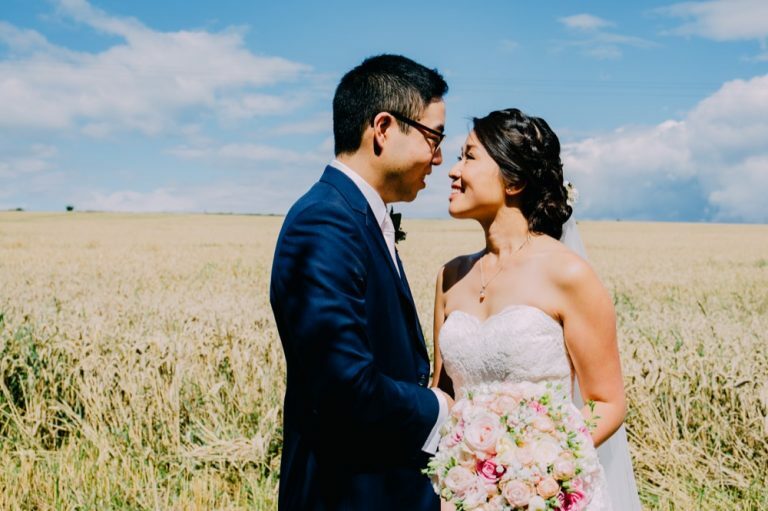 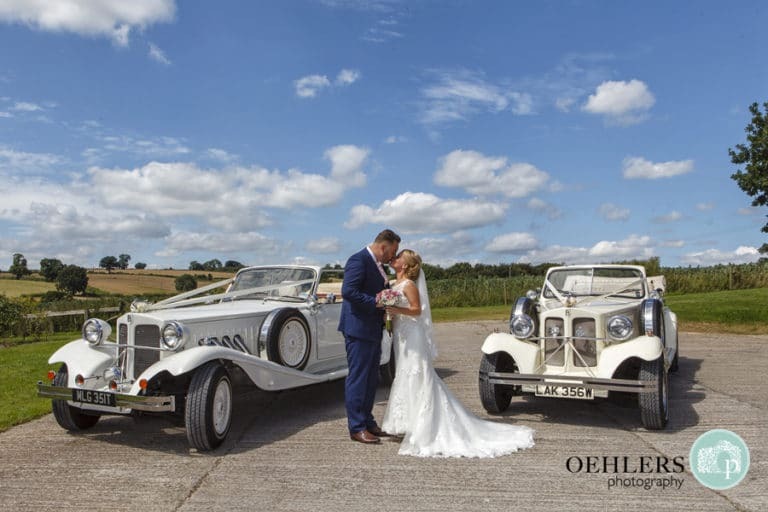 We focus on shooting beautiful, artistic images that you’ll treasure throughout your married life and to provide stunning images that capture the elegance and emotion of your big day.